Explore a different kind of wetland with an Artist Boat Eco-Art Kayak Adventure to Cypress Swamp. 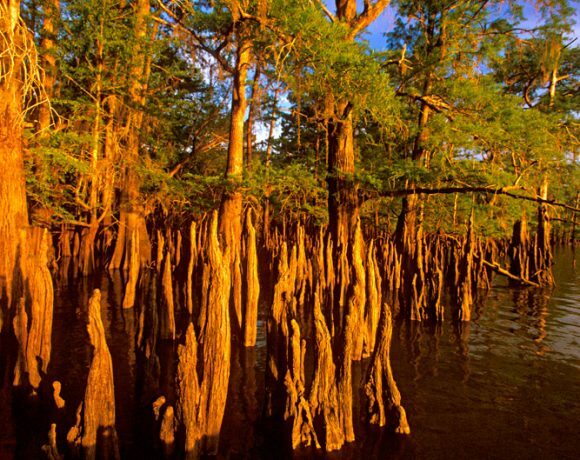 Discover towering bald cypress trees as you paddle through brackish and freshwater marshes in an area of the lower Trinity River. You might even see a sunning alligator!